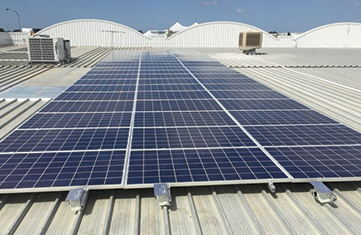 Reducing Overall power consumption by as much as possible little to no-out of pocket cost. 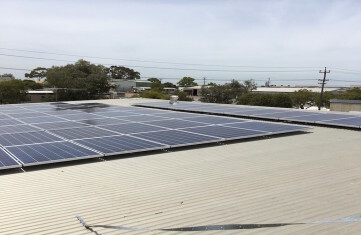 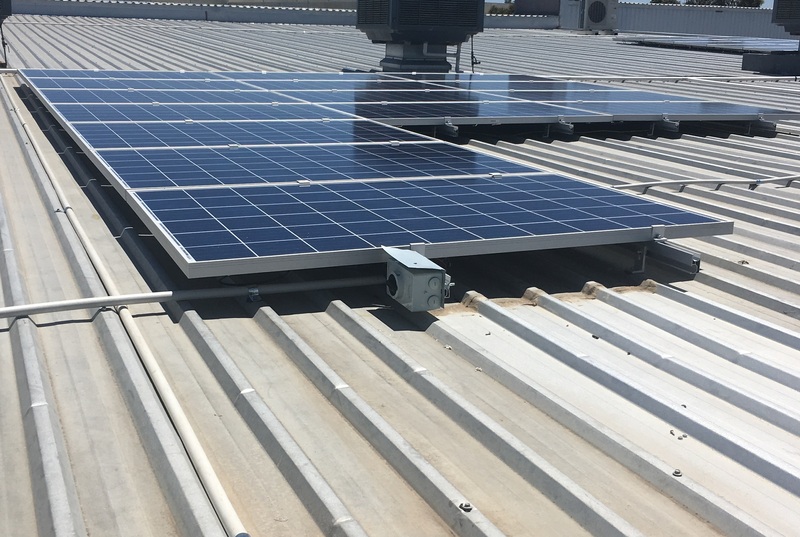 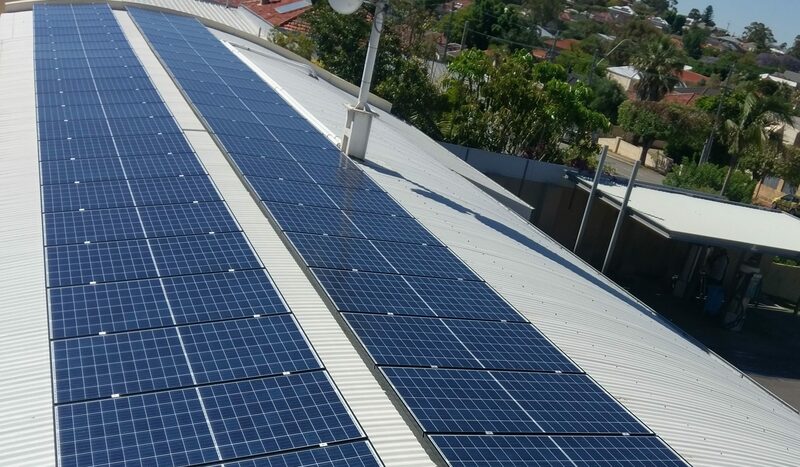 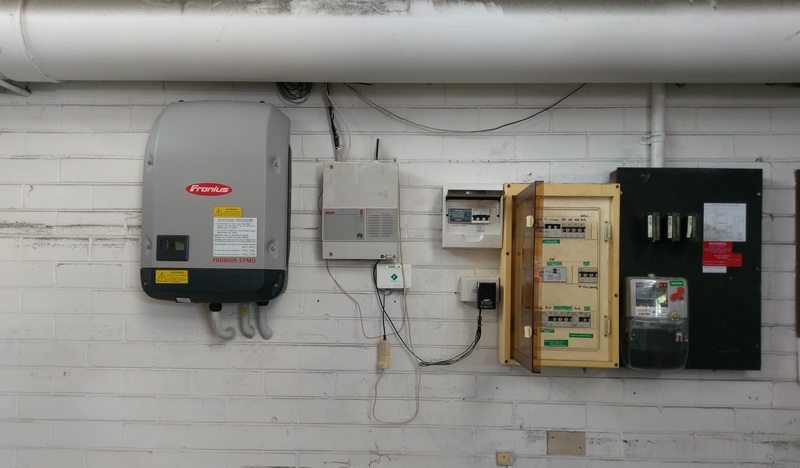 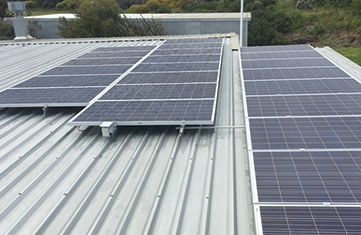 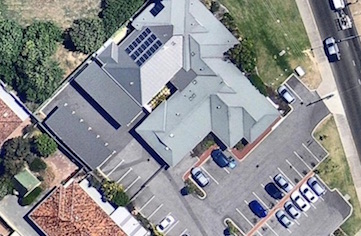 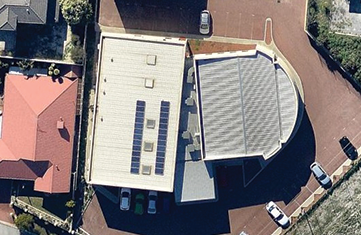 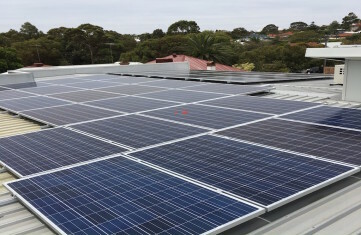 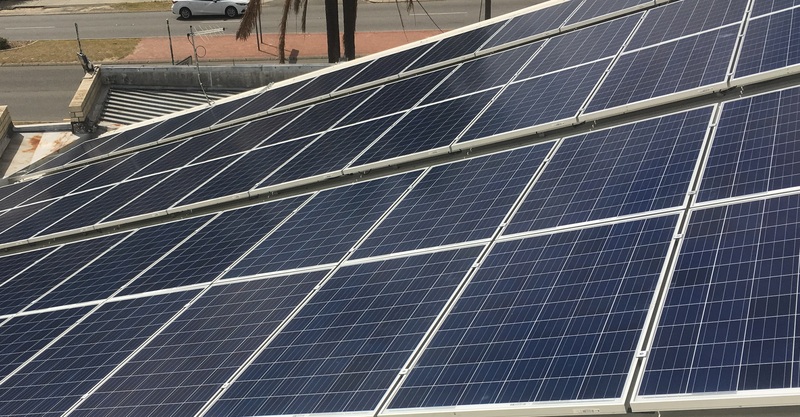 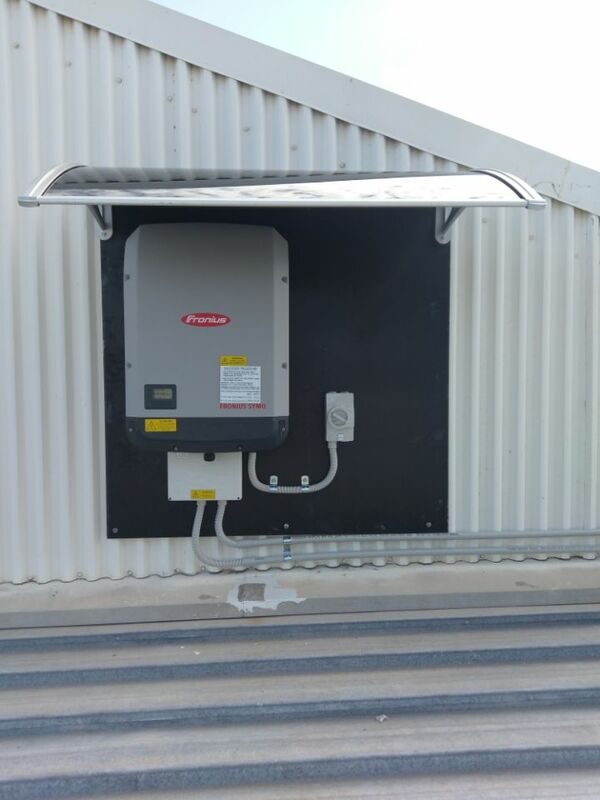 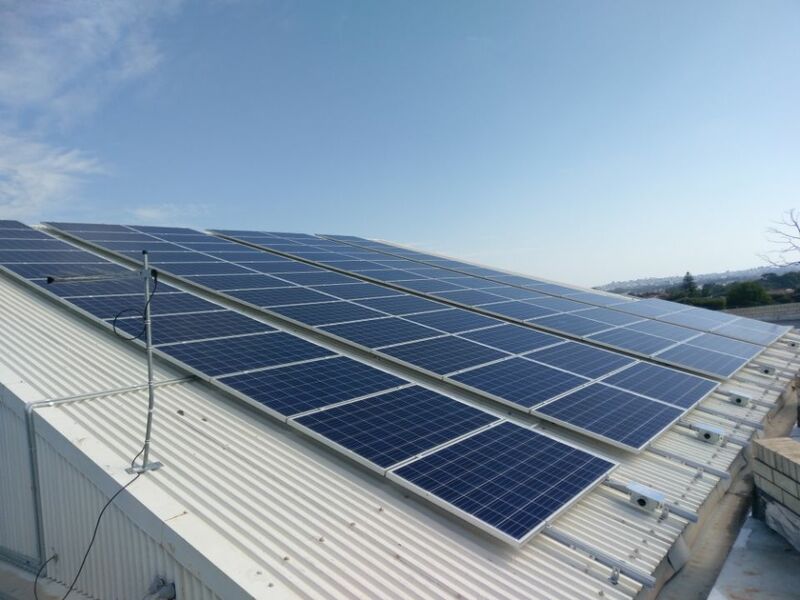 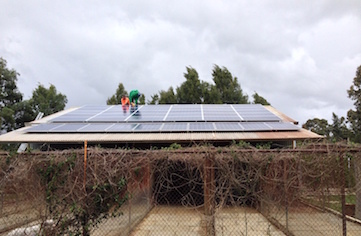 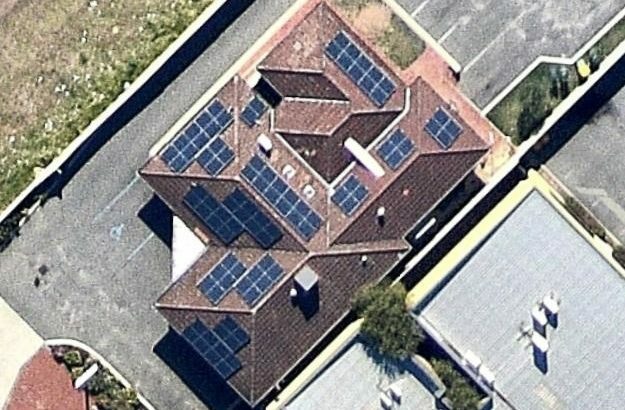 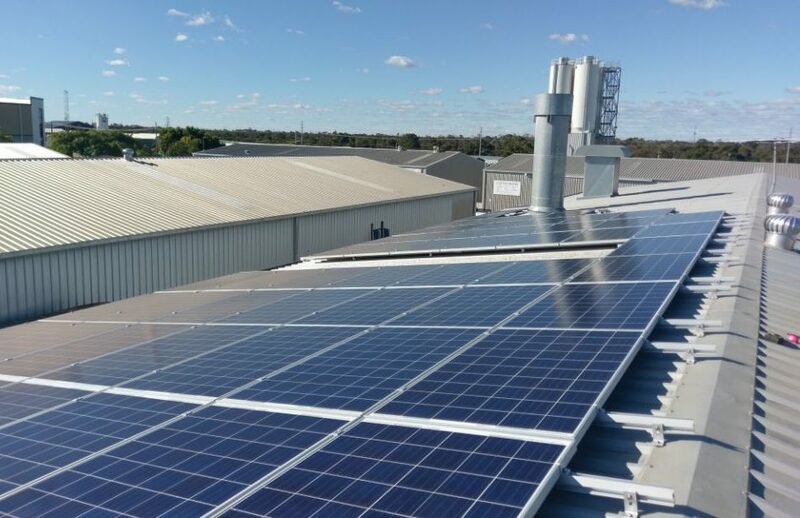 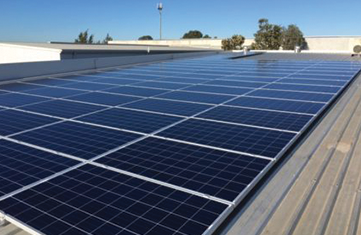 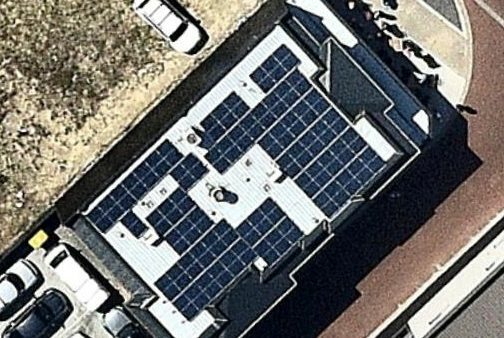 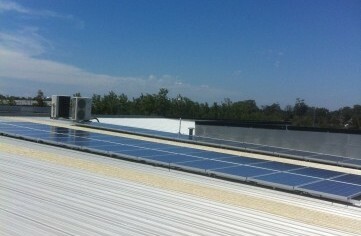 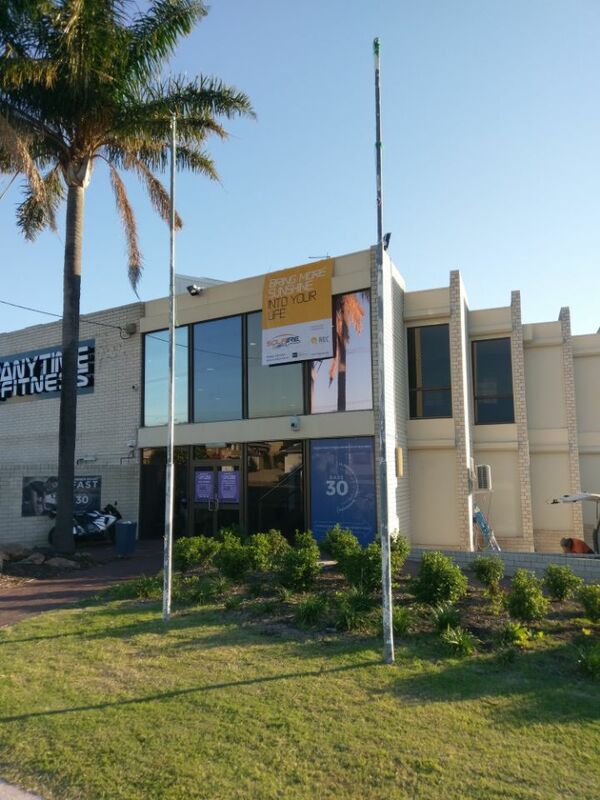 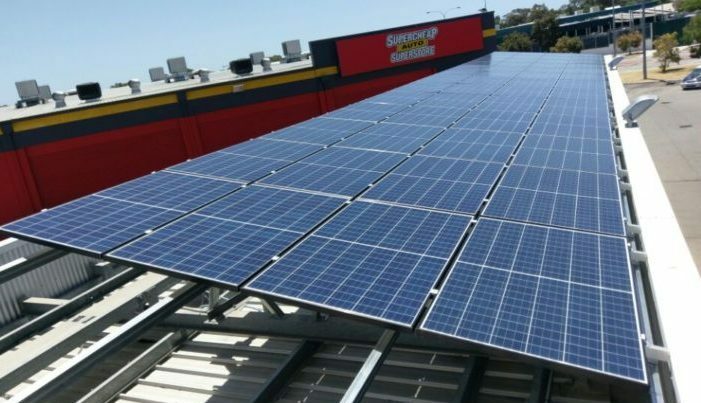 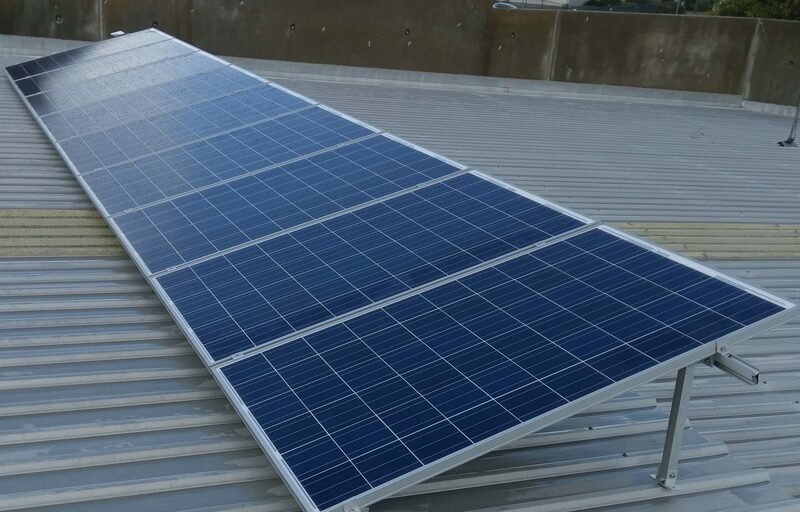 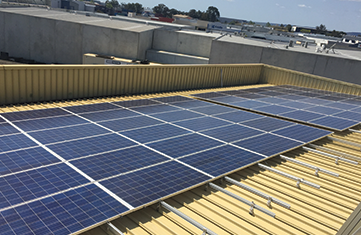 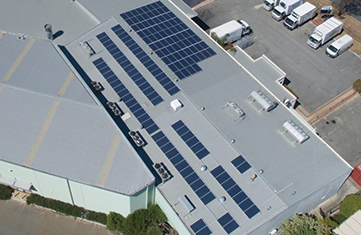 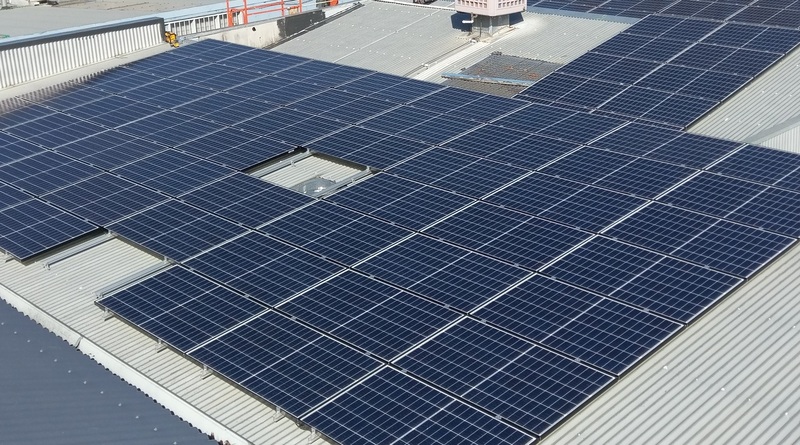 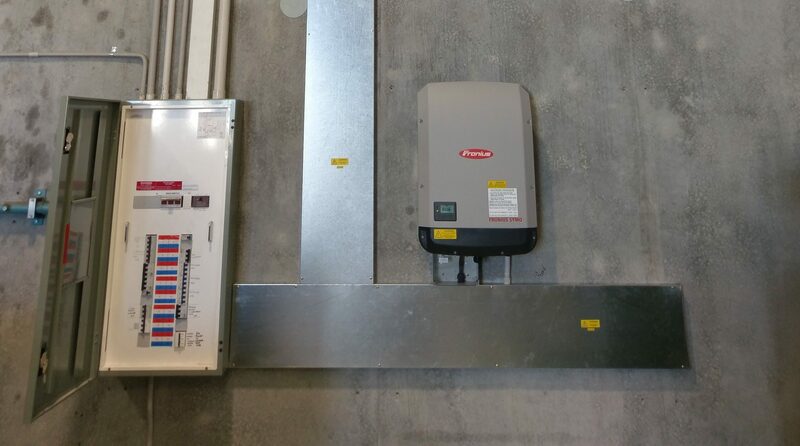 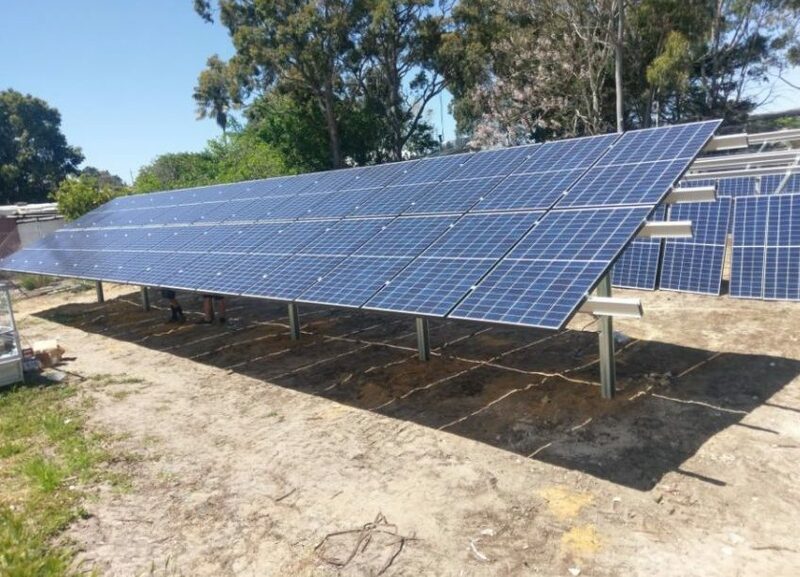 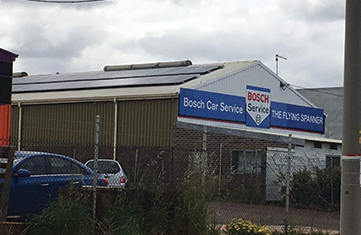 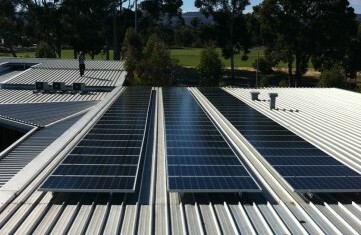 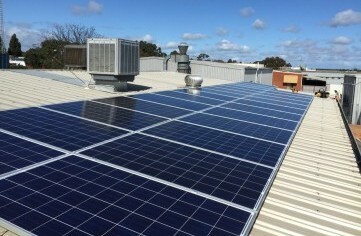 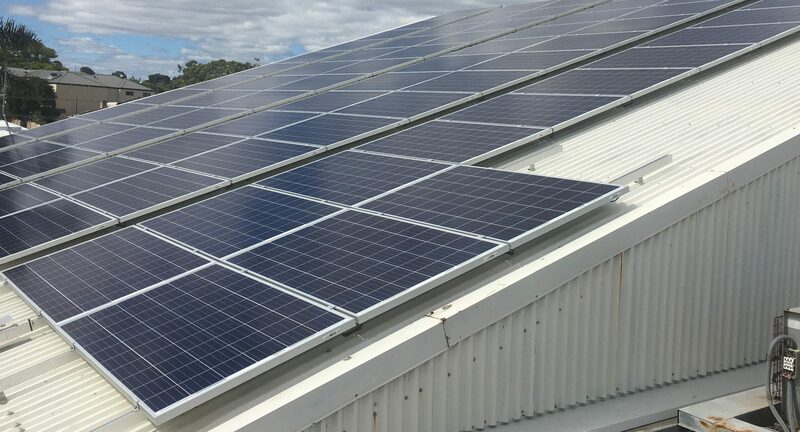 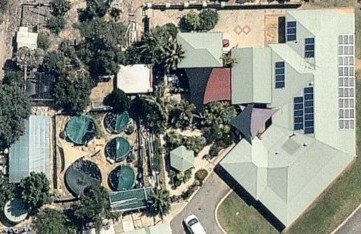 A 80% reduction of daylight consumption by installing a 20kw Solar PV System. 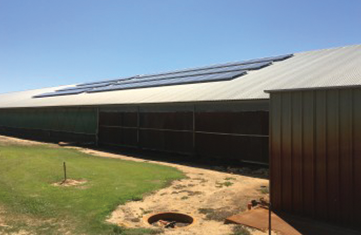 CONSERVATIVE Average anticipated savings per Month $ 600-$650 and ultimately saving the business over $7,000 per year and a ROI of less than 36months.